Kansas City / What Size Hail Can Damage a Roof? In Kansas City, Missouri, and the surrounding areas, hail damage is a cause for concern during many times throughout the year. When having a roof replacement performed, it is entirely possible that one of your concerns may be whether or not hail will be able to damage your new roof. Unfortunately, any size hail can damage a roof. It is far more likely for large pieces of hail to cause the most damage, but even small pieces can create minor roofing issues which would turn into future breaks, cracks, or leaks. That is why it is so important to select a roofing material that is durable and strong enough to withstand all of the varying weather conditions in the area. At Bordner, we proudly offer a wide variety of roofing materials to homeowners throughout Kansas City, MO, and the surrounding communities. We utilize products from industry leading manufacturers – GAF, Owens Corning, and DaVinci Roofscapes. These highly impressive products will grant you more resistance to roofing damage than you would find with a traditional roofing system. 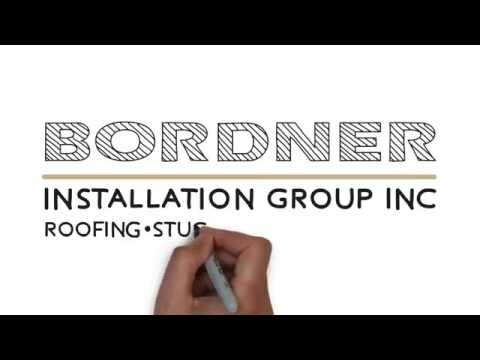 To learn more about the impressive roofing materials and repairs that we complete for homeowners in Kansas City, MO, and the surrounding communities, contact Bordner today.